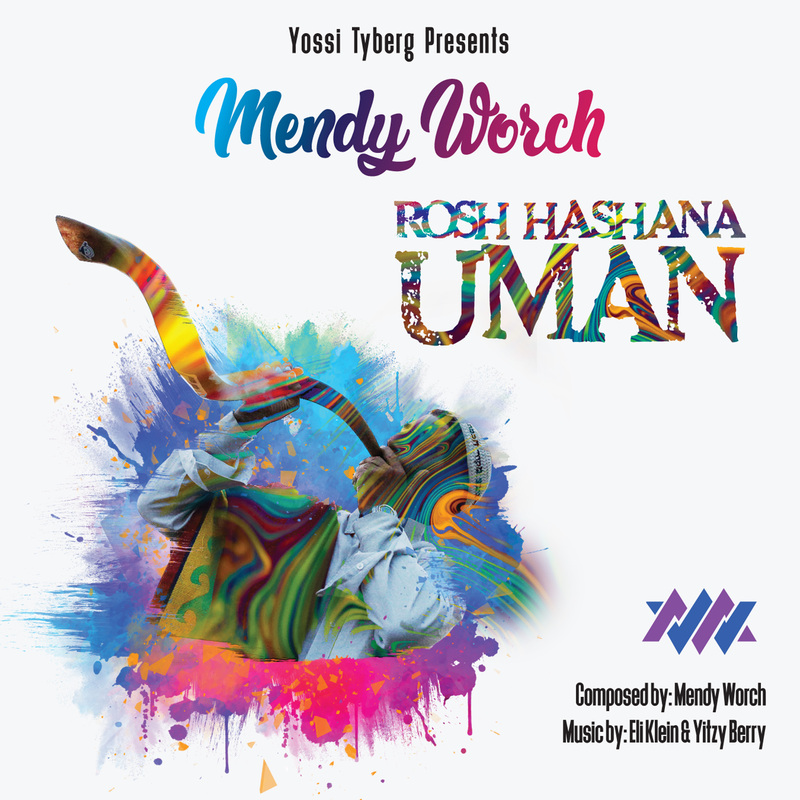 It was with this in mind that composer and singer Mendy Worch is releasing his third single “Rosh Hashana Uman” produced by the talented Yossi Tyberg. Mendy’s previous two releases Bunim and Kerestir have definitely got him lots of attention and garnered him lots of fans. But this new song produced by the famed Yossi Tyberg and arranged by the mega duo out of Israel – Eli Klein and Yitzy Berry, will surely show another dimension to Mendy that we haven’t seen before. Though it was only heard by Mendy’s close friends and family, Rosh Hashana Uman is already being hailed as the Uman Anthem for 2018. Follow Mendy on social media.